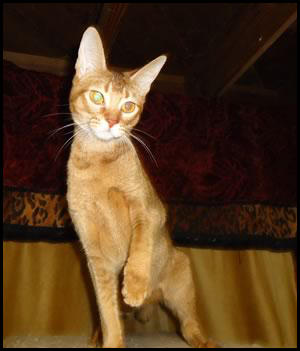 When you bring an Abyssinian cat into your home, you’re gaining an active, curious and playful companion. 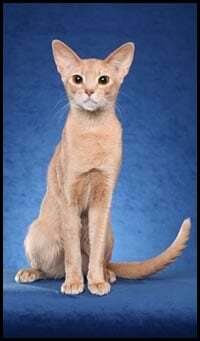 Abyssinians are a beautiful breed, meant to add a regal touch to any home. 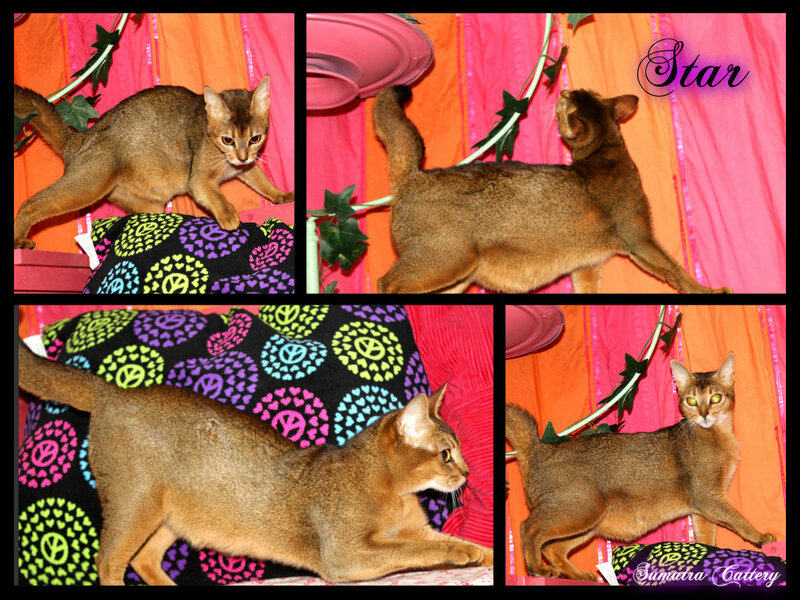 Look at our beautiful queens and studs, before coming in to choose a kitten for yourself. 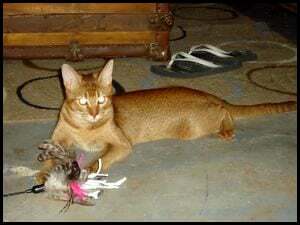 Thanks Susan at Aksum Abyssinians for this wonderful boy he will make a wonderful addition to my cattery Susan always said this boy is just a big lover and she was so right. He just wants to be with you all the time and give you kisses. 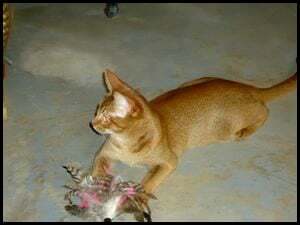 He is just a lover! Thanks again, Susan!